Let’s combat the leading global killers of young people. 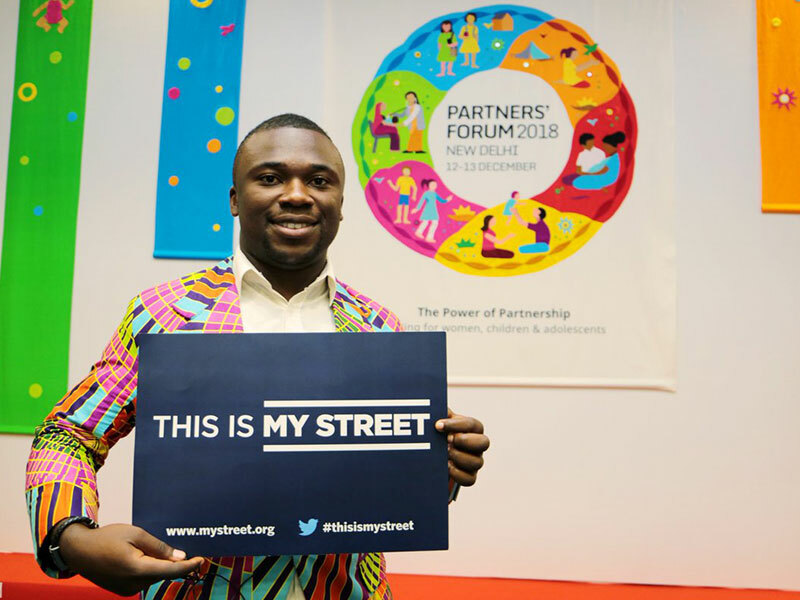 Let’s start with our streets. 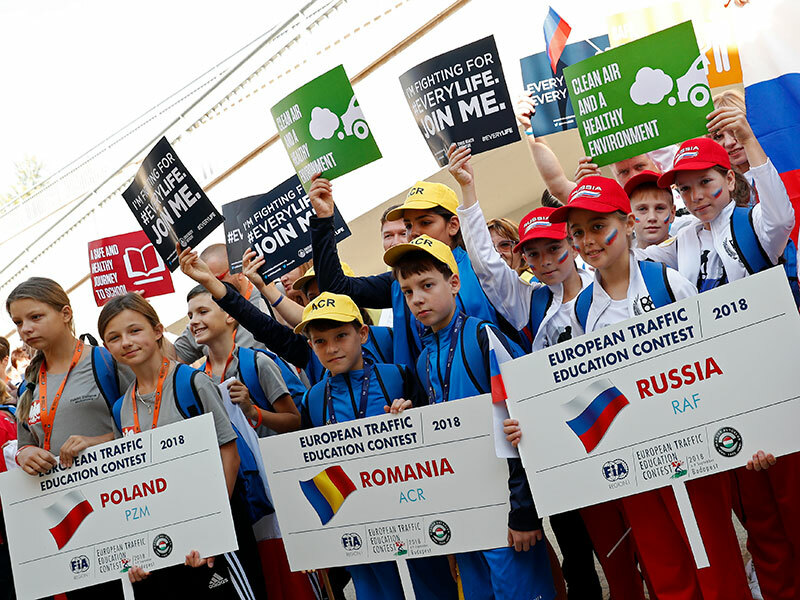 Every year 500,000 young lives are tragically cut short either due to road traffic injury, or the impact of toxic air with vehicle emissions a major contributor. Road traffic injury is the No.1 killer of young people worldwide. Toxic air damages the health of millions more. Meanwhile, our cities are not safe especially for women and girls who too often suffer harassment. 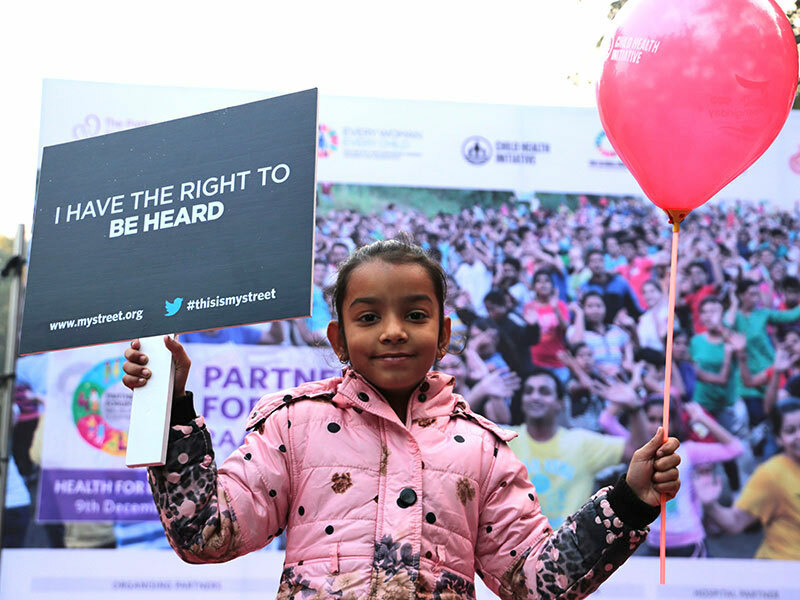 We’re calling on global leaders to prioritise the health, rights, and futures of young people. And we’re joining those working on key issues facing young people such as mental health, sexual reproductive health and rights, and violence. 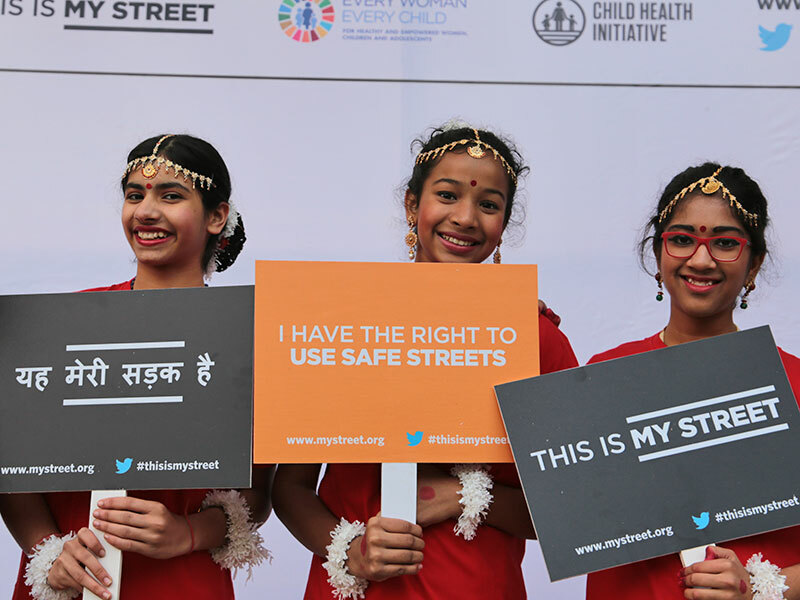 Together we’re calling for a Global Summit on Adolescent Health to breathe life into our unsafe cities and fight for the health and rights of every young person. The aim is to ensure governments and the international community step up, to galvanise action and increase funding to tackle all the major health burdens on young people. It is time to challenge the status quo. With a united voice, let’s demand action. Will you join? 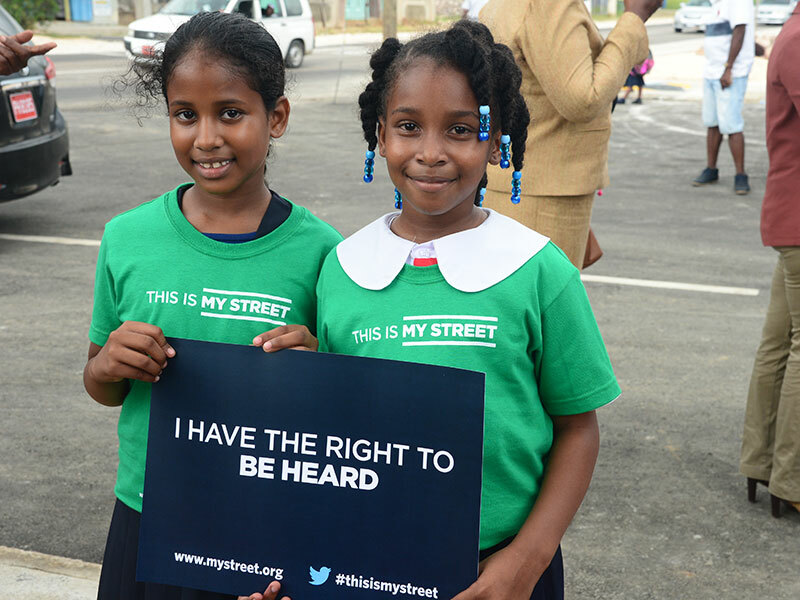 By providing your email address, you are opting in to receive future communications regarding the “this is my street” campaign. Thank you for signing up. Last step, we just need you to confirm your email address - an email has been sent to you. Click the link to join the campaign! 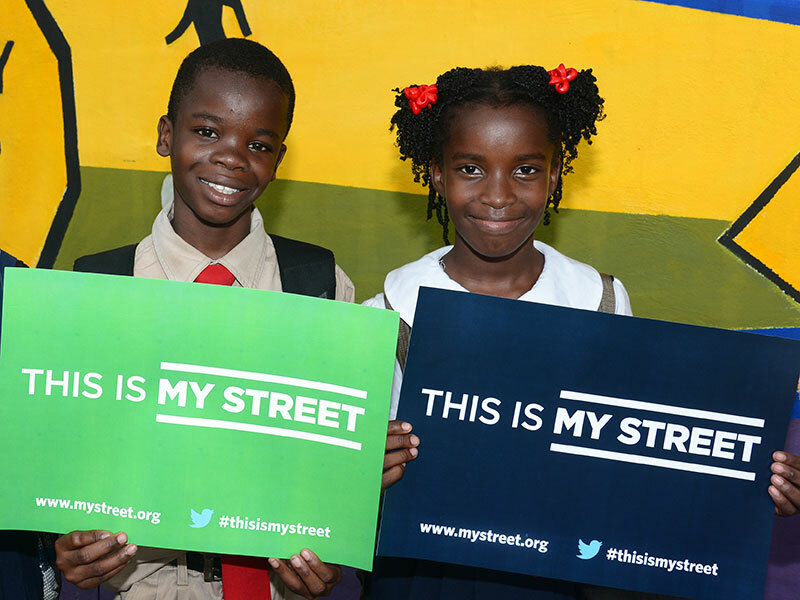 This email address has already been used to sign up to the This is My Street campaign. 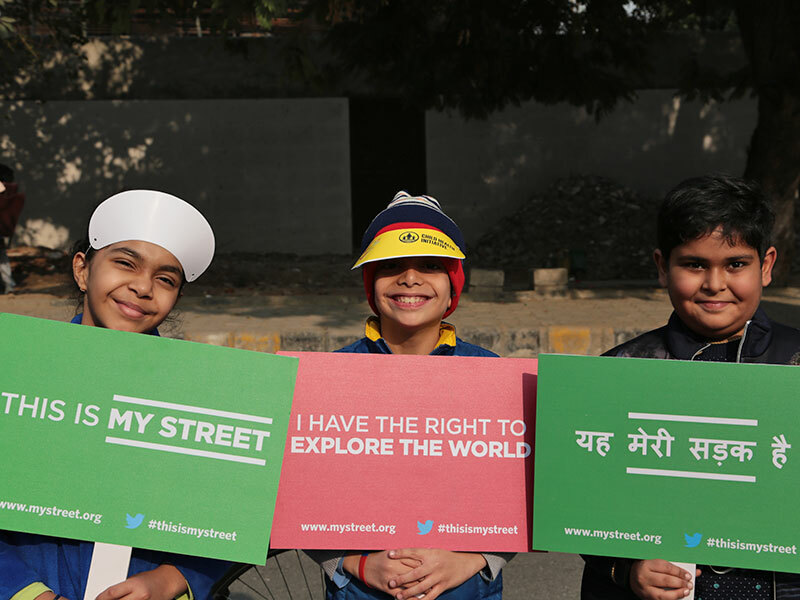 We have the right to use safe roads and streets without threat to life or health. We have the right to breathe clean air. We have the right to access my education without risk of injury. 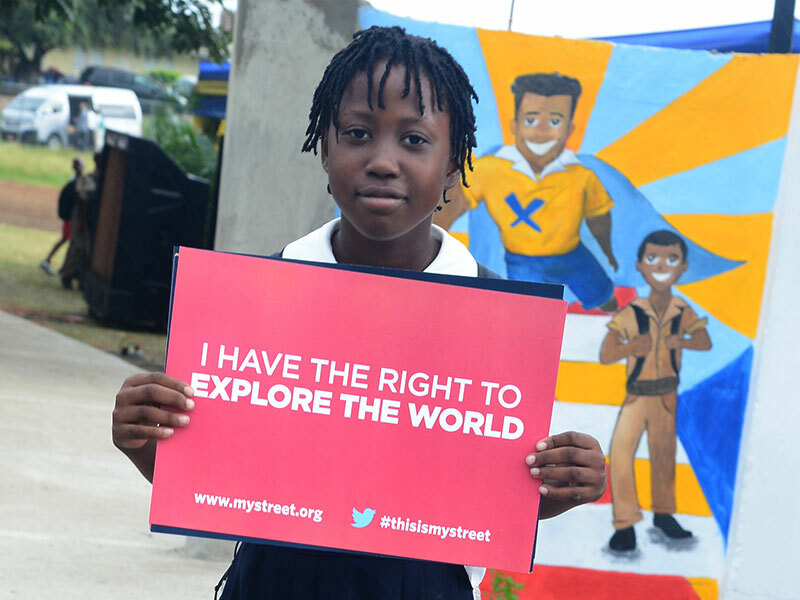 We have the right to explore the world in safety. 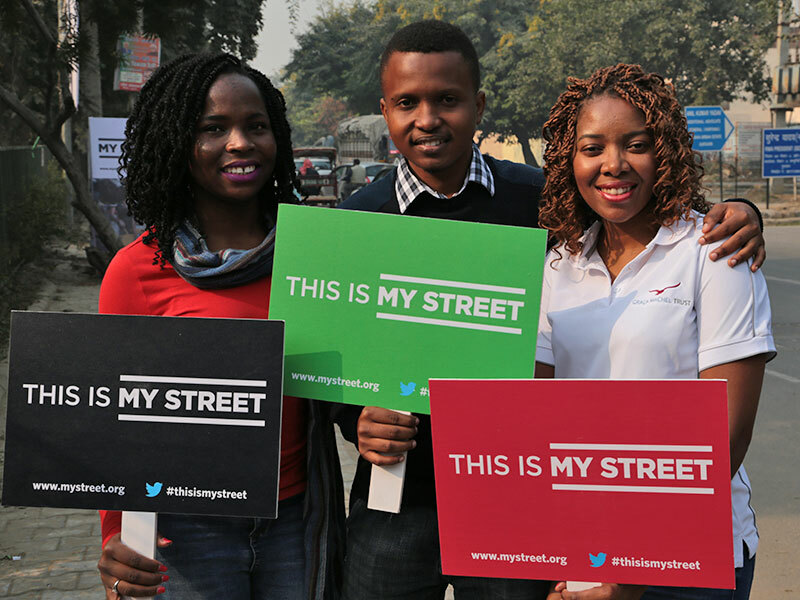 We have the right to use streets free from violence. With your voice we will demand global leaders step up and prioritise the needs, and futures, of all young people. Double Olympic Champion Shelly-Ann Fraser-Pryce reflects on her journey to victory. We join Shelly-Ann where it all began, at her high school. 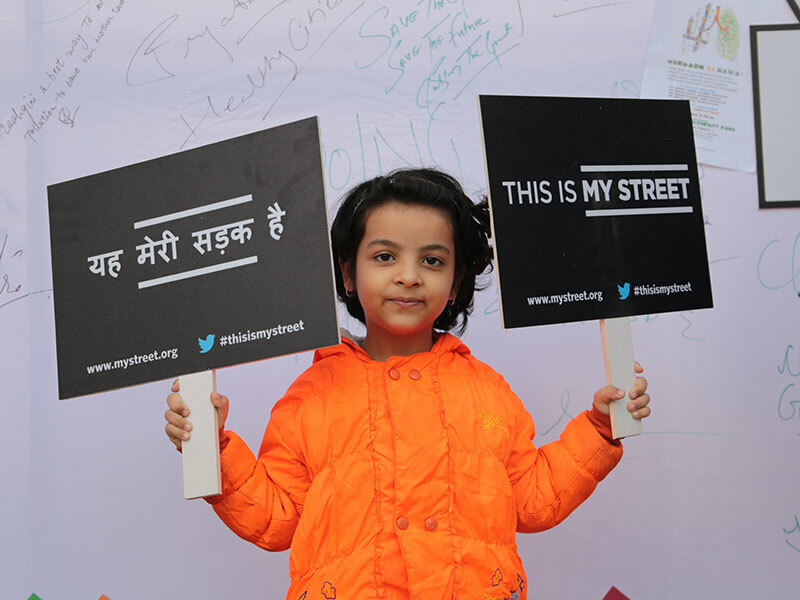 She demands the right to safe and healthy streets for every child, so young people everywhere can realise their dreams just as she did. Young people bring life to cities. Yet everyday hundreds are killed by traffic and dirty air. 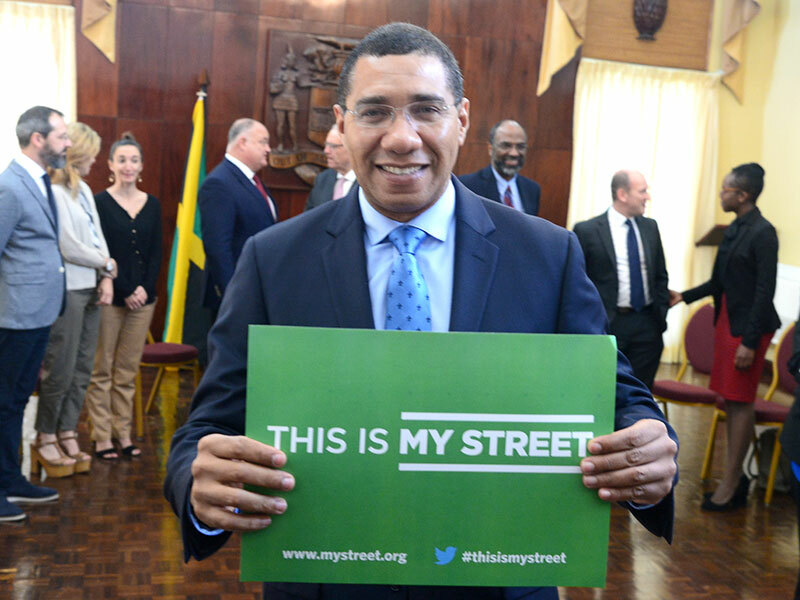 We all have the right to walk our streets and neighbourhoods in safety. To meet our friends, to travel to our education. To explore our communities. It is time to fight for our rights. This is our future. This is our world. These are our streets. And it is time to reclaim them. 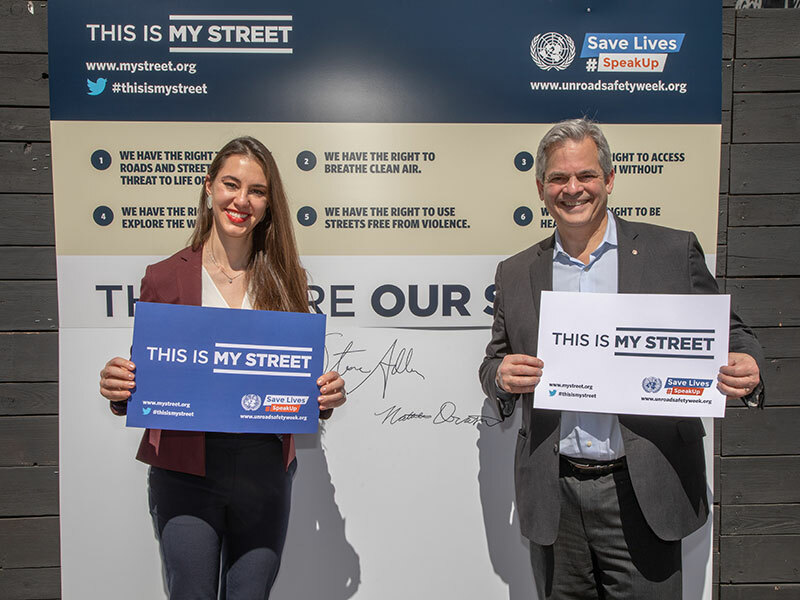 We can save lives on our streets. Solutions exist.